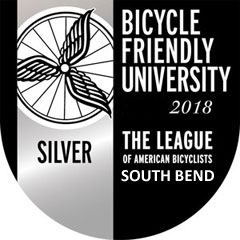 This May, Love to Ride and the League of American Bicyclists are joining forces to bring you an exciting Bike Challenge format in 2018. 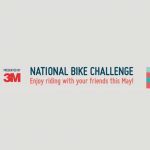 We’ve made some improvements to the National Bike Challenge in 2018 to make it more exciting, punchier, and ultimately more successful at encouraging more people to ride, more often. You can register yourself and your team here.